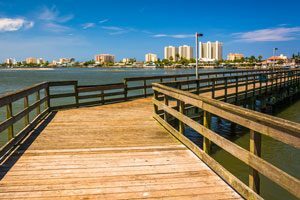 As one of the principal cities in the Fun Coast region of Florida, it’s no wonder that countless people are looking to make a move from the Orlando metropolis to this growing area. 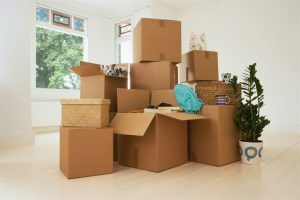 However, even local moving from Orlando to Port Orange can be a challenging experience, and the team at AAA Insta-Move is here to make the process as seamless and stress-free as possible.Our certified local movers have years of experience in providing quality storage and moving services, and we’ll go above and beyond to make a relocation plan that fits your needs and budget. Whether you need basic moving labor or a full-service household move, there is no job too big or small for our expert moving crews. When choosing a team of local movers to help with your relocation, cost is one of the biggest factors to take into consideration. At AAA Insta-Move, we know that the costs of moving your family can quickly add up, so we work with you from the very beginning to come up with a cost-effective, quality moving plan that meets your needs. The cost of moving from Orlando to Port Orange doesn’t have to break the bank! Just contact the team at AAA Insta-Move, and we’ll help you decide on the ideal moving and storage solutions to make your relocation an easy, affordable process. To learn more about how our Orlando movers can handle all the details of your next local move, just give us a call or fill out our online form, and we’d be happy to get you set up with a free, no-obligation moving estimate.